Here at the Superyacht Shop we offer a very personal service and our aim is to reduce the time and stress involved in out-fitting your crew. We supply a full range of on and off charter uniforms and footwear by all the leading brands, embroidered, screen printed and co-ordinated to the colours of your yachts. We can supply anything from a small order of top up uniform to a full crew complement for a new build project. We also have a very popular bespoke service offering you personalised solutions from Staterooms to the Bridge with beautiful Italian leather Cabin Stationery Folders, Menus, Desk Blotters, Log Books and General Files. We can also offer interesting and varied gifts and giveaways for owners, guests, and launch parties. If you can't see what you want on the website just tell us and we'll supply it for you. After many years of experience of working on private and charter sailing and motor yachts. 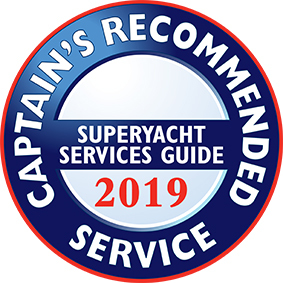 We understand the high standards that are required in the yachting industry and our reputation for excellence is founded on our ability to source and deliver exactly the right products quickly and efficiently anywhere in the world. Get in touch with us now, or feel free to browse our clothing and accessories catalog. 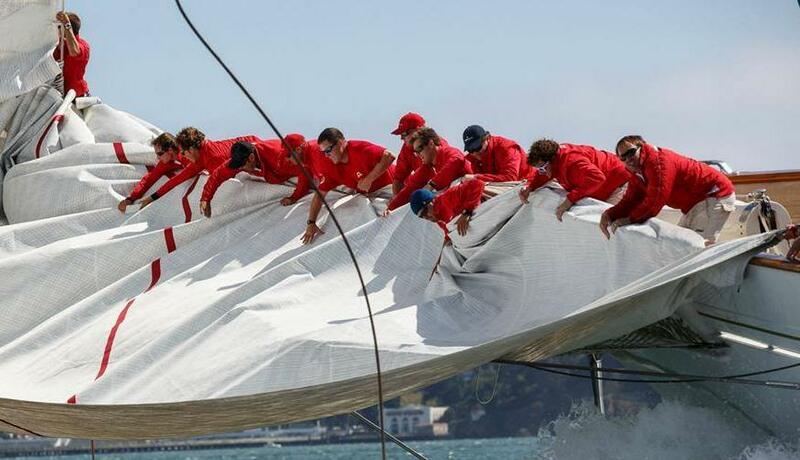 We offer a very personal service and our aim is to reduce the time and stress involved in outfitting your crew. Please browse our online catalog to get an idea of our product range, and get in touch if you have any questions or would like to discuss an order. We also offer a Receiving & Forwarding service for yachts which are unable to purchase/receive goods for any reason. We will purchase and/or receive, store, check, repack and forward items to any destination.